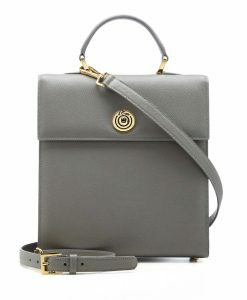 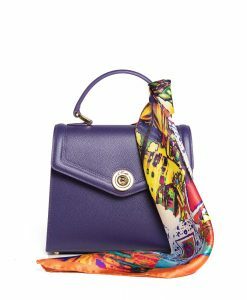 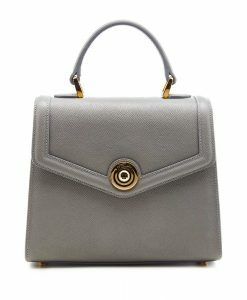 Italian brand d’Este is one of the most emergent and fast growing maison of bags and accessories. 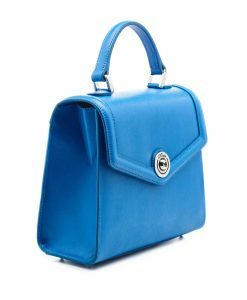 Young and ambitious creative director Andrea Dominoni launched his first collection of bags at the beginning of 2015 thanks to his creative mindset and vast experience in tanning industry. 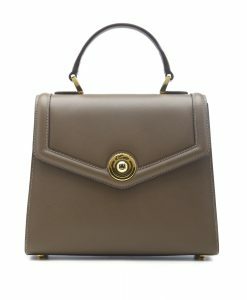 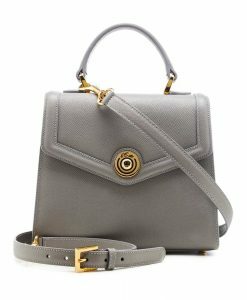 d’Este is Andrea’s family name bringing not only the story of famous Italian noble family together with their Crown symbol but also sophisticated and timeless style of bags. 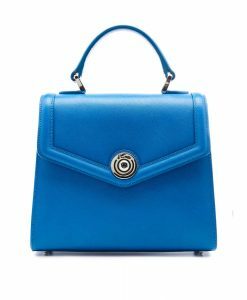 d’Este bags are 100% handcrafted in Italy where excellence is assured by impeccable craftsmanship, supreme quality of leather, incredible color palette, gold clad details and unsurpassed style.